Motorola India after selling its Moto-range of devices in India exclusively via Flipkart for over a year has finally decided to expand their availability. The Lenovo-owned company has announced that the Moto devices can now be purchased via select Airtel stores alongside new e-commerce retail partners Snapdeal and Amazon. This means that Motorola devices will no longer be exclusively available in India via Flipkart, with rival e-commerce sites now authorised to sell the Moto-range of devices. The company on Wednesday in a press statement confirmed that it will be offering the Moto devices through its distribution partner Brightstar India. 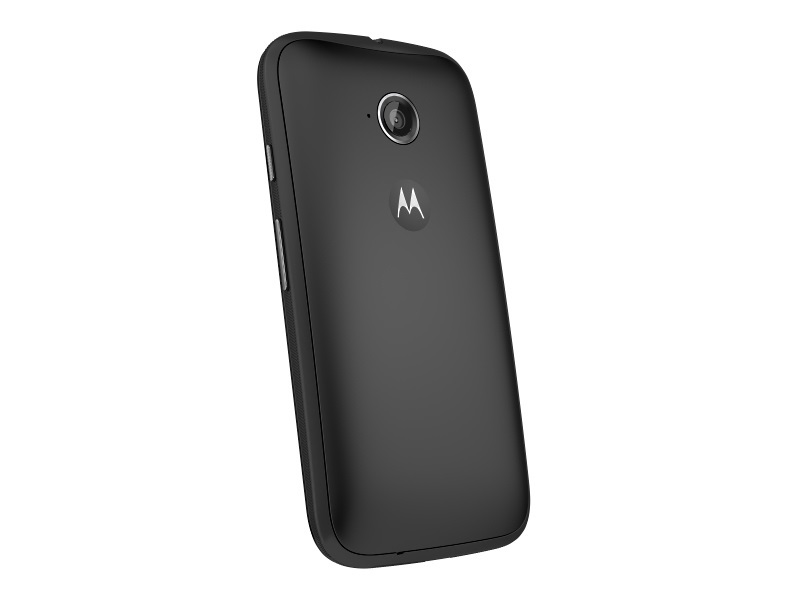 The Moto E (Gen 2) 4G will be one of the first devices to be available via select Airtel stores across the country. Amazon India and Snapdeal, on the other hand, will start selling the Moto E (Gen 2) and Moto E (Gen 2) 4G smartphone starting Friday. The company at the Moto X Play launch earlier this month had announced that it sold 5.6 million Motorola smartphones via Flipkart since it re-entered the Indian market in February 2014. The company had in January this year announced a figure or 3 million, making it roughly 2.6 million devices in 7-8 months.